SSC has already released the calendar for 2019 exams with all its exams lined up in the upcoming months. 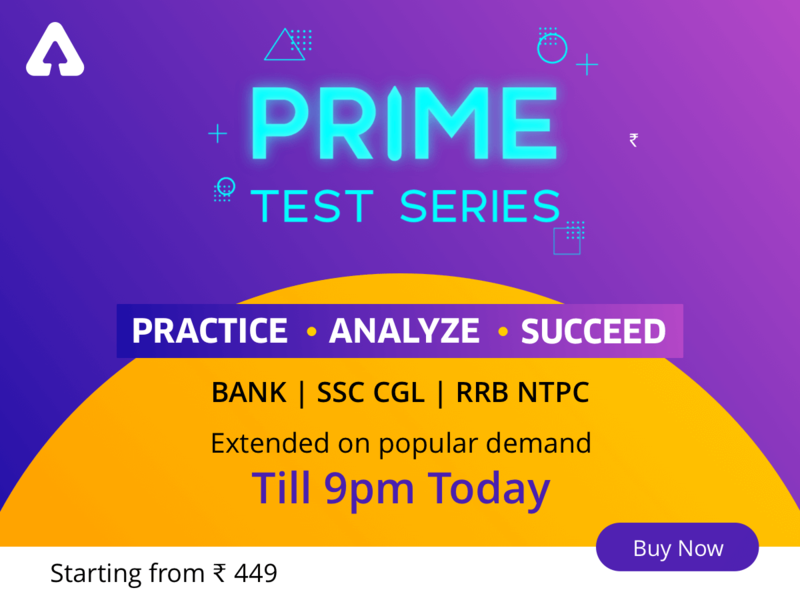 SSC Exams are one among the most celebrated government examinations across the country for the sake of prosperous life style which it ensures to reward once one cracks it. It is high time to shape up your efforts to get the expected fruition in the exam. If we speak of a reliable study source, Video Courses are supposedly the best medium to prepare for govt. exams where the best team of selective teachers across the country serves you a real coaching class experience, doubt sessions to do away with every single doubt of the aspirant in real time. SSC Exams primarily consist of four sections viz. General Intelligence, Quantitative Aptitude, English Language and General Awareness and our video faculty teach these subjects with an excellent approach to make you the master of them on cue with just a single click on your device, without wastage of your irrecoverable time in walking to the offline coaching centres. 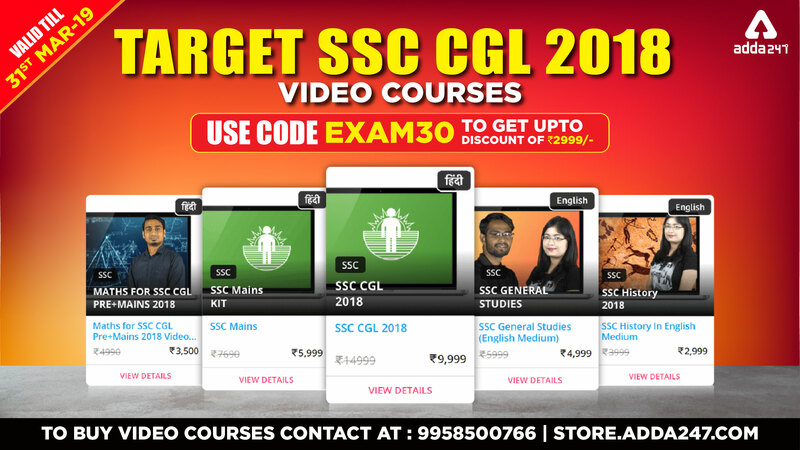 And aspirants who are deprived of the facilities to acquire needed study tips, content and material, are bound to financial issues thus unable to join coaching centres around or are at sea to decide what to study must choose video course as their guiding tool because our video faculty upholds exactly what is needed to study to crack SSC Exams. Video Courses let you gain without much pain to attain success at such an affordable price. What makes Video Courses an illustrious medium to ease the course of practice for govt. exams? In depth connection of your memory to visuals, a top-notch faculty pouring their long term experience, replaying mode to catch the missed points, notes making facility and well explained theories and conspicuous display of excellent appliance of formulae, tricks and methods along with garnering exam oriented information to your memory for longer than expected. Through video courses, you can study at your own pace anywhere and any sphere of time and revise concepts by replaying the video again and again. You will get videos of every section viz. (Reasoning, Maths, English and GS) at one single place which cover from basic to advance concepts important from exam point of view. Concept clarification is a promising quality of ADDA247 Video Courses. To eradicate every single doubt of the aspirant, doubt facility is also provided along with ADDA247 Video Course ,where you can get doubt resolution in real time. (We have email doubt facility and Whatsapp facility where you can whatsapp your query and it will get resolved in real time). All our video courses are made by experts in their field. ADDA247 Cognitive Test Series and E-books along with video lectures make ADDA247 Video Course, a one stop solution to prepare for govt. exams. We save your time and provide best education at your door step through our video courses.